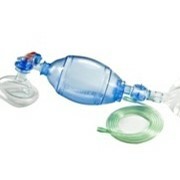 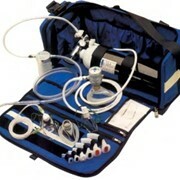 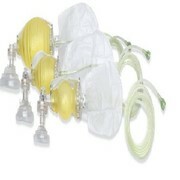 The Disposable Resuscitator Assembled is a first aid essential and ideal for paramedics, lifesavers, and GP. 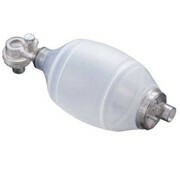 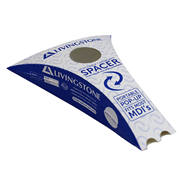 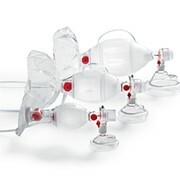 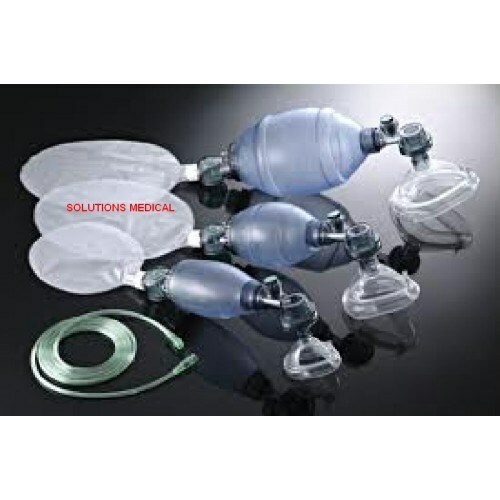 These single use disposable manual resuscitators are a durable material designed for quality emergency performance at an economical cost compared to reusable type. 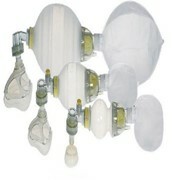 Quality ensures this product is always ready when required over a long period of time. Patient connector is 22/15mm complies with (ISO5356-1).